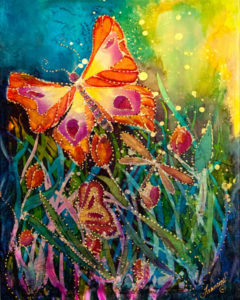 This blog is about sharing some wonderful tips I have learned from experience and from other silk painters all over the world. Some tips come from discussions on Silk Painting Gallery Network, SPIN facebook page, my students in class online and in person, my wanderings on the Internet looking for information and of course trial and error experiments. You have many options for supplies depending on your purpose. 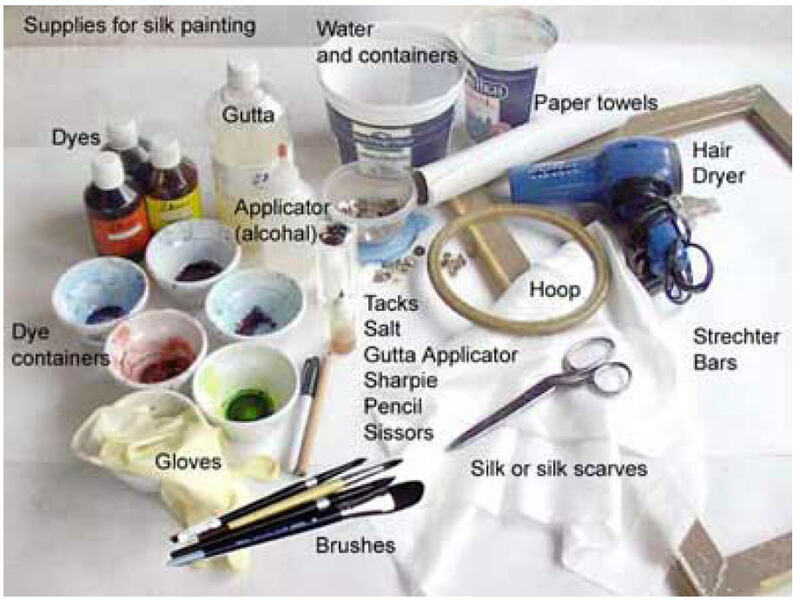 I recommend you read books or save yourself a lot of trial and error by taking the Online Silk Painting Course.